Eating organic, quality food has become a major priority in promoting healthy lifestyles of many humans, which begs the question—why don’t we apply this same practice to feeding our dogs? Commercial dog food is full of additives, fillers, and other processed ingredients which can have negative impacts on a dog’s overall health. 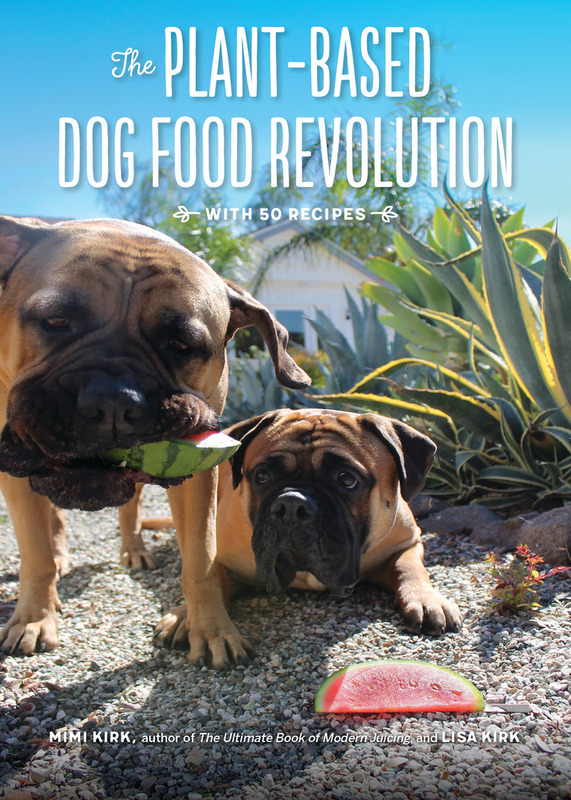 From mother-daughter duo Mimi and Lisa Kirk comes this eye-opening guide to feeding dogs a healthy, plant-based diet made of ingredients that are not only pet safe, but also human grade. Lentils, sweet potatoes, quinoa, kale, herbs and spices—all of these healthy human favorites have their place in the dog bowl! With dozens of Fido- approved recipes, The Plant-Based Dog Food Diet provides quick and easy basic meals and treats, an overview of what dogs need to stay healthy, and tips on food prep and storage. Lisa Kirk is a certified Acute Canine Herbalist and works with animal rescue organizations, fostering dogs and advocating for their health and wellbeing.